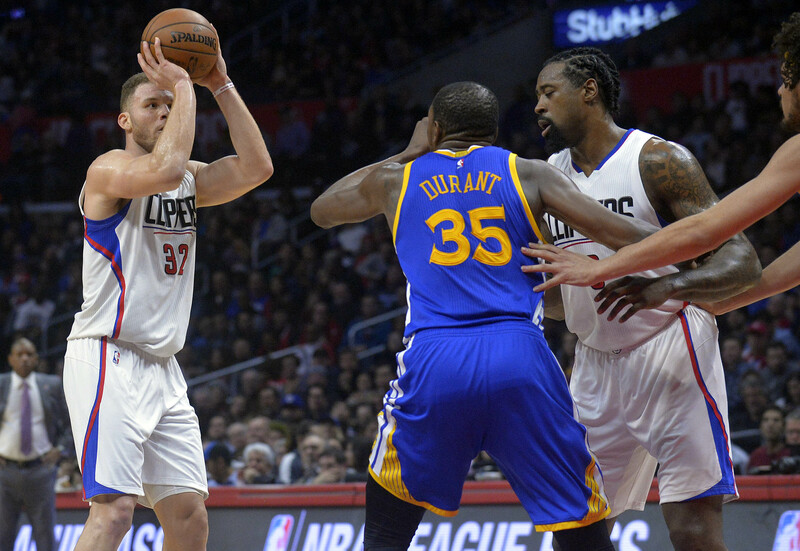 The LA Clippers weren’t able to edge closer to the Golden State Warriors in the Western Conference last night. They lost 133-120 at the Staples Center. 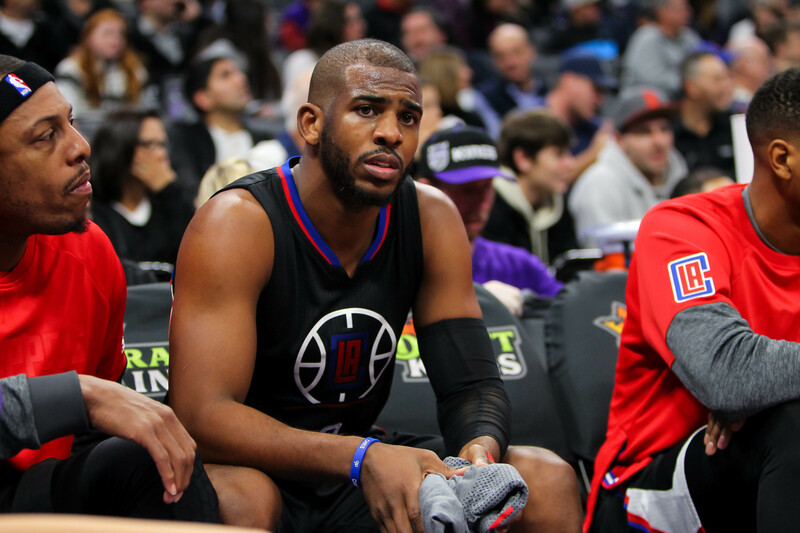 The LA Clippers weren’t able to overcome an 11 point deficit in the first quarter but kept it close, only losing by 13 points to the Golden State Warriors, while still missing Chris Paul. The Clippers weren’t able to rely on their established scorers and had to be bailed out by Blake Griffin and the numerous Clippers role players. Blake Griffin ended the game with 31 points and eight rebounds in just over 30 minutes. Another good sign was the play of Austin Rivers. Rivers put up 18 points off 15 shots and has shown his ability to shoulder the scoring load without Chris Paul in the lineup. A major deficit to the Clippers though was their defense. Letting the Warriors put up 133 points. The ‘big three’ of the Warriors put up 60 shots altogether. If the Clippers want to be in the conversation with contenders like the Warriors, they will have to improve their defense, even without Paul being in the rotation at the moment. 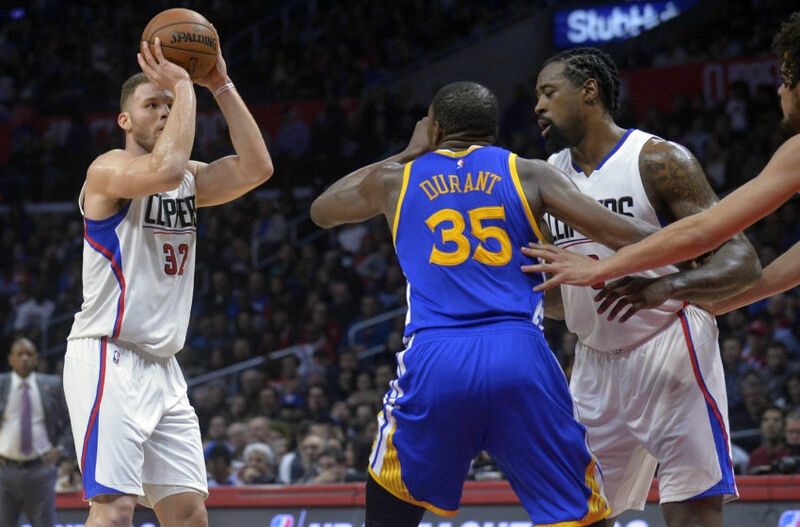 However, here are the five things we learned from the Clippers vs Warriors game. A positive from the game was the Clippers ability to get to the free-throw line and convert at a decent rate. 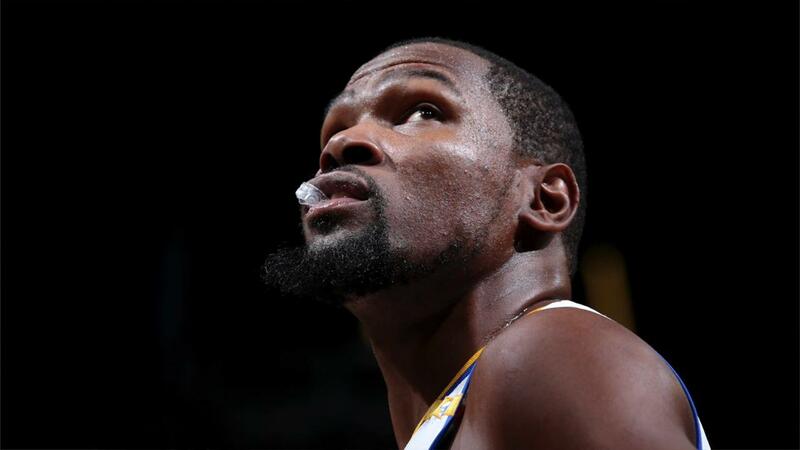 With a grand total of 39 free-throw attempts to the Warriors’ 18, the Clippers were able to draw fouls at an insane rate and kept themselves out of foul trouble at the same time. With the Clippers not having the same amount of offensive firepower as other contenders, such as the Warriors and Cleveland Cavaliers, the Clippers have to win in different ways. Their ability to get to the line so frequently, this could be a good plan of action against big teams come playoff time. Griffin, in particular, got to the line at a rapid rate, attempting 13 free-throws, and making 11 of them. If Griffin can keep up this free-throw volume at a consistent rate, the increase from his average of seven attempts a game to a higher amount could make him into one of the most valuable bigs in the NBA. If the rest of the team could increase their output at the line, they would be able to make themselves legitimate contenders to take the Western crown. The Clippers were missing a few things last night to be able to challenge the Warriors on all fronts. The big missing needs were play-making, shot-creating and defense. Maybe if the Clippers had a player like that? Oh yeah. That Chris Paul guy. SACRAMENTO , Calif. — Carmelo Anthony went from a star on Instagram to a star in Sacramento. But he needed a late hand from Joakim Noah and his suddenly soft free-throw stroke. Anthony made two controversial Instagram posts aimed at Knicks president Phil Jackson, then posted 23 of his 33 points in the first half as the Knicks began their five-game road trip with a 103-100 win over the Kings at their new downtown arena, Golden 1 Center. Anthony also became the fourth active player to score more than 23,000 points. Anthony went cold late, missing all five of his fourth-quarter shots, and also missed two free throws with 3.6 seconds left and the Knicks up by three. After the second miss, DeMarcus Cousins’ midcourt heave hit the rim and bounced away at the buzzer. Two days after his eight-point dud against the Cavaliers, Anthony was terrific for three quarters, keeping them in the game, after stepping up his feud with Jackson, who had nitpicked in an interview he hung onto the ball too long. The Knicks (13-10) needed the embattled Noah, hitting barely 25 percent from the line, to hit two free throws with 2:06 left to put the Knicks into the lead for good at 99-98 as the Kings played Hack-a-Noah like they did last Sunday when he missed all four free throws. Joakim Noah blocks a shot. “It felt good — I’m not going to lie,’’ said Noah, who played strong late defense on Cousins. “I needed that. It’s tough, man….